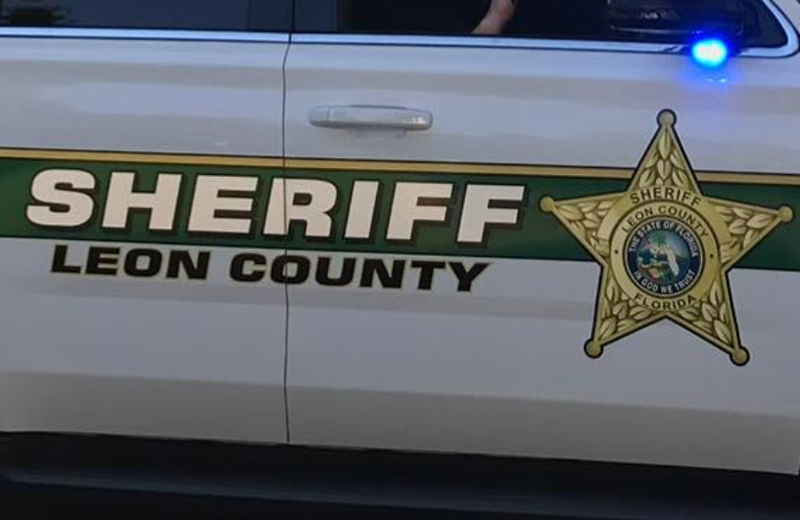 Authorities say a Florida sheriff’s deputy forced a female colleague to expose her breasts by threatening her with a baton. The Tallahassee Democrat reports that Leon County Sheriff’s Dep. Jarrett Broughton was fired Saturday and charged with aggravated assault. Broughton turned himself in. His attorney Scott Maddox advised him not to answer any questions. The sheriff’s office says the woman came forward Thursday. She told investigators she initially wanted to forget about the incident and worried making a report would jeopardize future job prospects with the sheriff’s office. According to court records, the woman said Broughton drove to Apalachicola National Forest during a ride-along, grabbed his baton and asked her to expose her breasts. She said she feared he would hit her, so she complied.